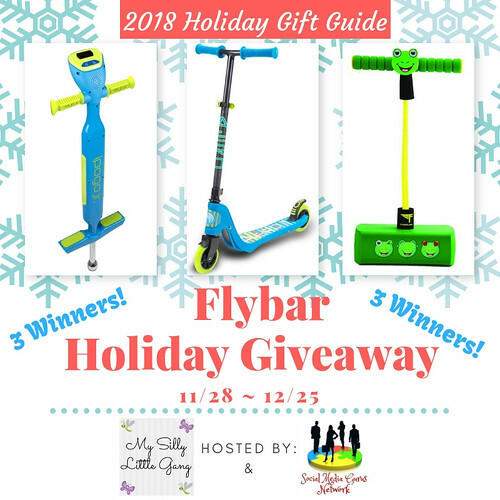 Welcome to the Flybar Holiday Giveaway! 3 Lucky Winners will receive 1 great Flybar product! See below as to how prizes will be awarded.